The craft of decorating apparel or fabric with designs using a needle to apply thread or yarn. 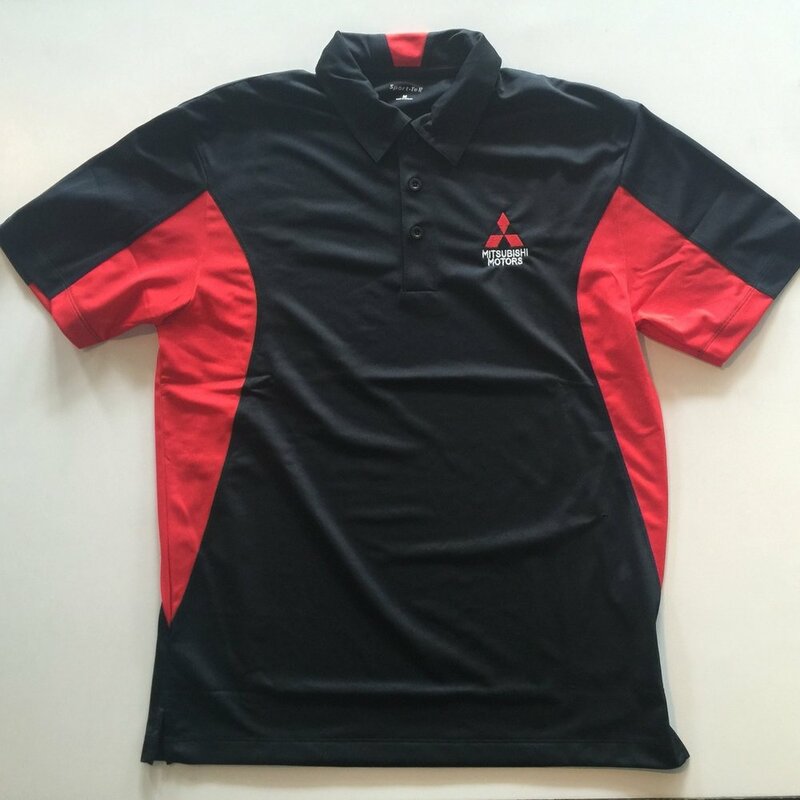 Allow your employees to stand out with polos & professional wear embroidered with your companies logo. For universal uniforms to customized apparel for each employee we can do it all. 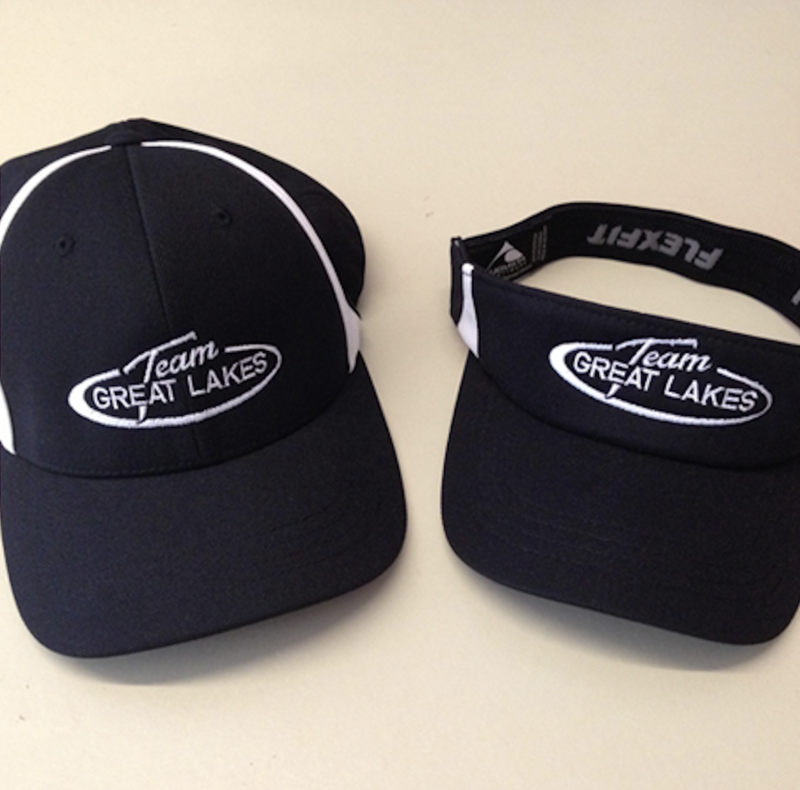 We take your logo and convert it to embroidery-ready format. 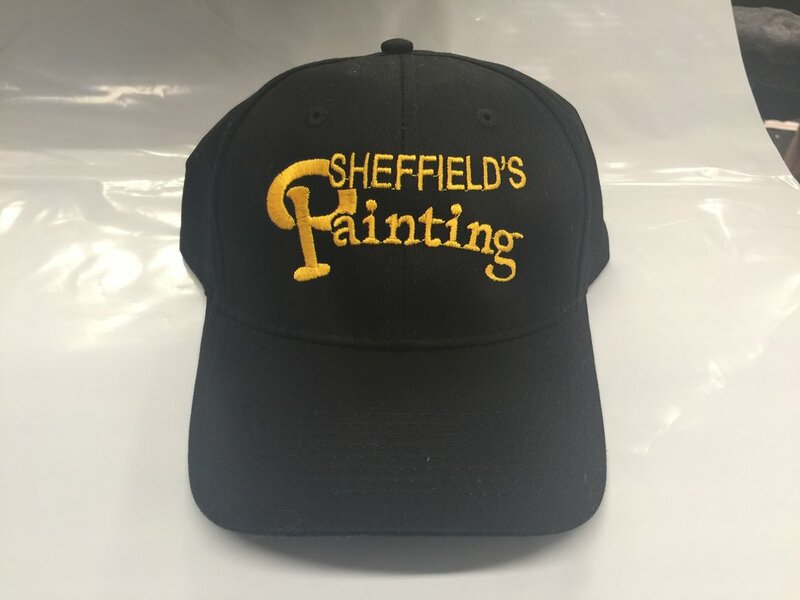 We offer free logo conversion on orders of 10 or more garments. 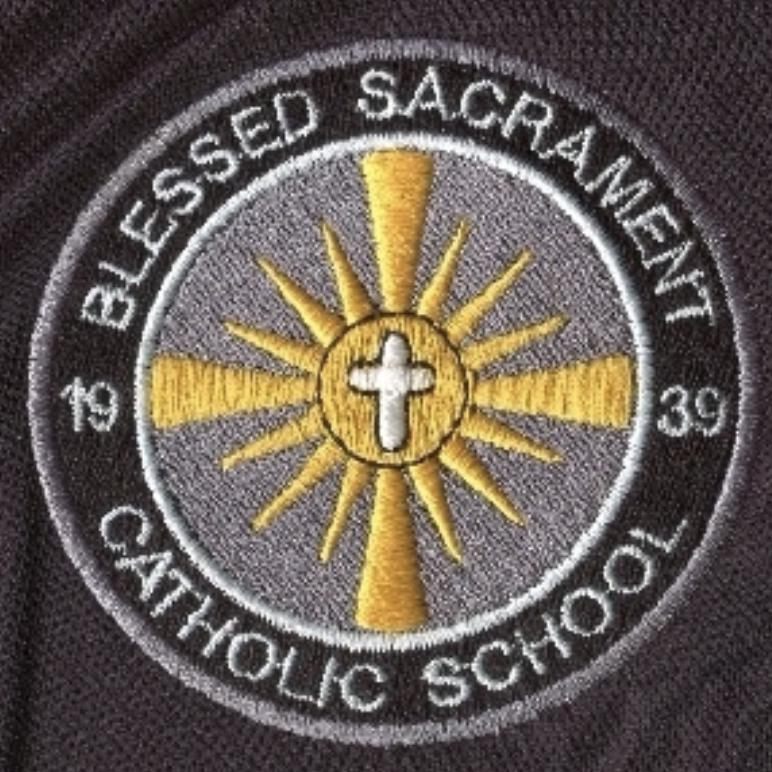 Contact us to inquire about your logo conversion to embroidery. 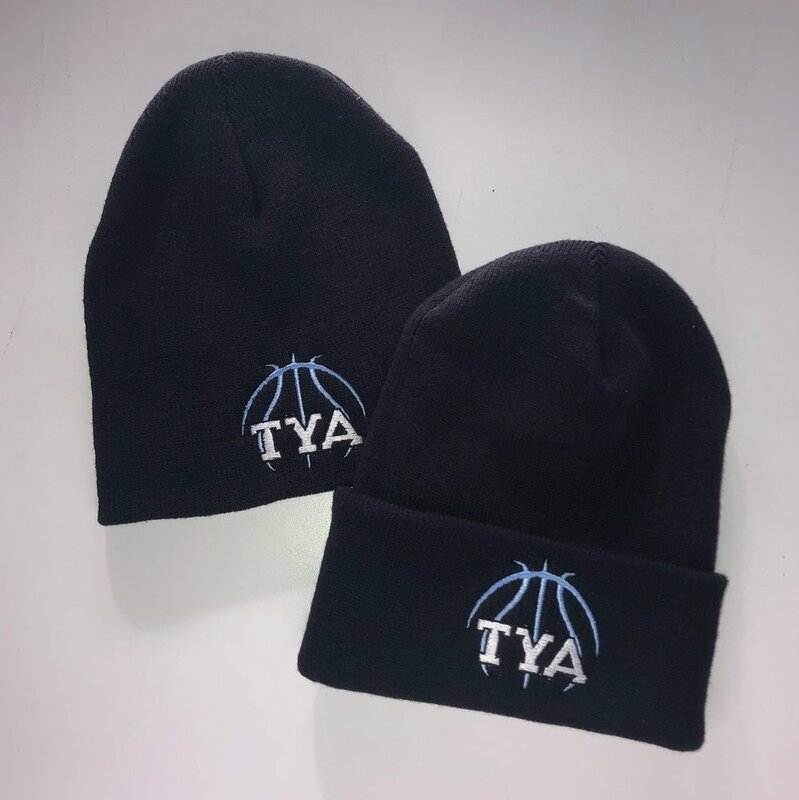 Embroidery gives that extra level of professionalism perfect for coaches and teams alike. 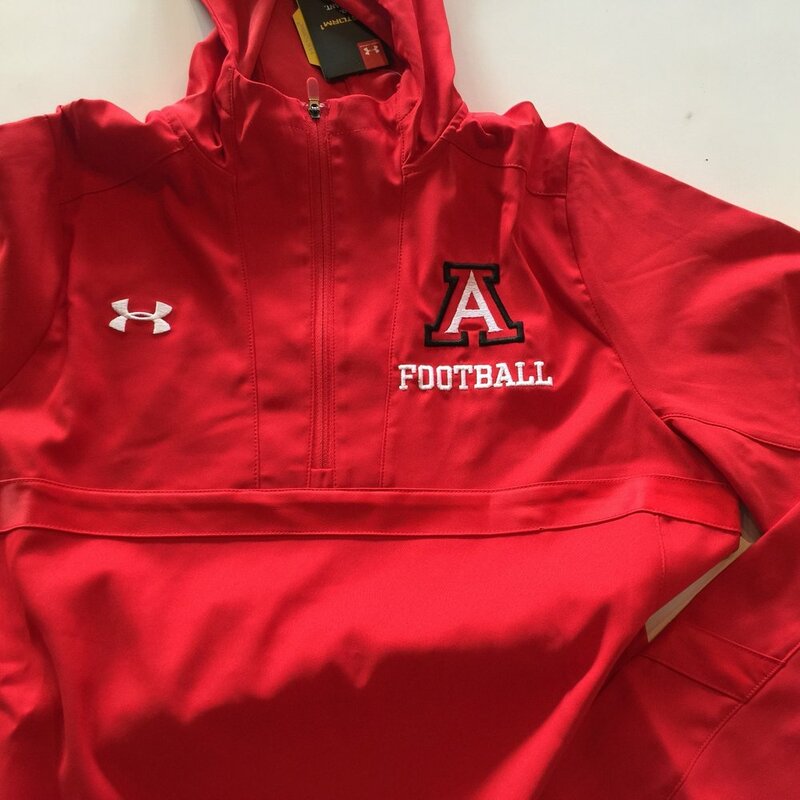 Embroidery is perfect for performance, rain resistant, and other sporting material.